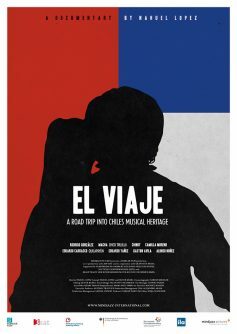 EL VIAJE is a vibrant journey through Chile and its musical tradition, the “Nueva Cancion Chilena” – the protest music of an entire nation and generation. The “Nueva Canción Chilena” became the soundtrack of a generation which took to the streets to protest for their rights and greatly influenced musicians all over the world. One of those musicians is Rodrigo Gonzalez, who emigrated to Germany from Chile in 1974 in the wake of Augusto Pinochet’s military dictatorship. Today Rod is the bassist of Germany’s most popular punk rock band, DIE ÄRZTE. In this film Rod returns to his homeland, and perhaps more significantly, to his musical roots. His aim is to learn from, to play and record with some of the most important Chilean protest musicians from the 60’s and 70’s, including a younger generation of musicians influenced by the “Nueva Cancion Chilena” tradition. 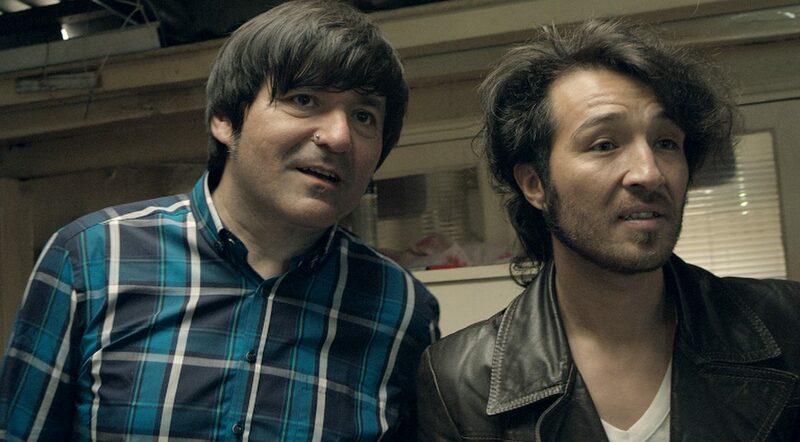 We encounter Macha from the band Chico Trujillo as well as Alonso Nunez, Camila Moreno, Mauricio “Chinoy” Castillo, Eduardo Carasco, Eduardo Yanez, Gaston Avila and many more.